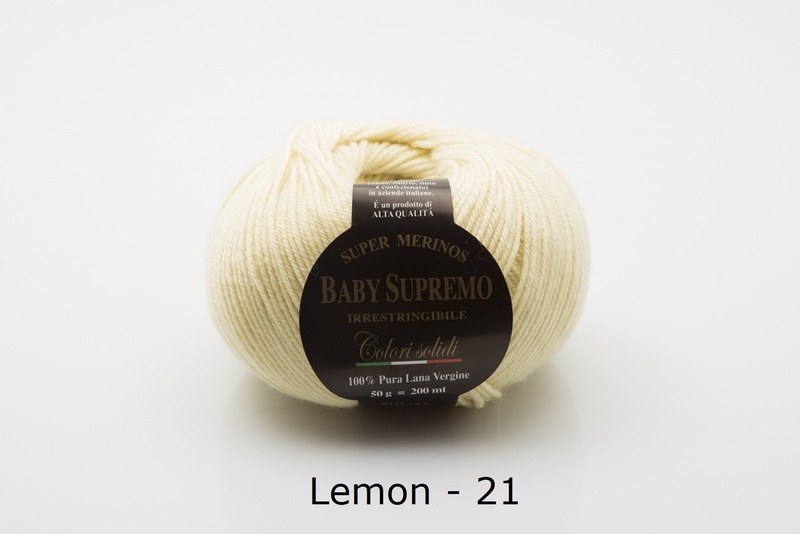 This gorgeous merino wool creates a uniquely soft and light handle. 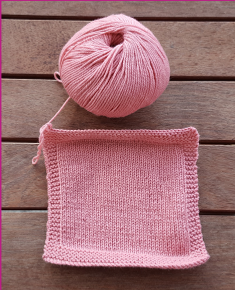 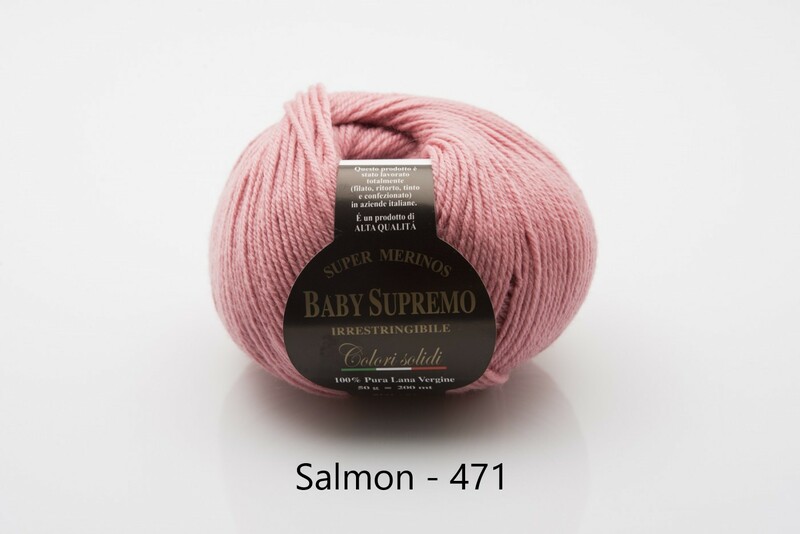 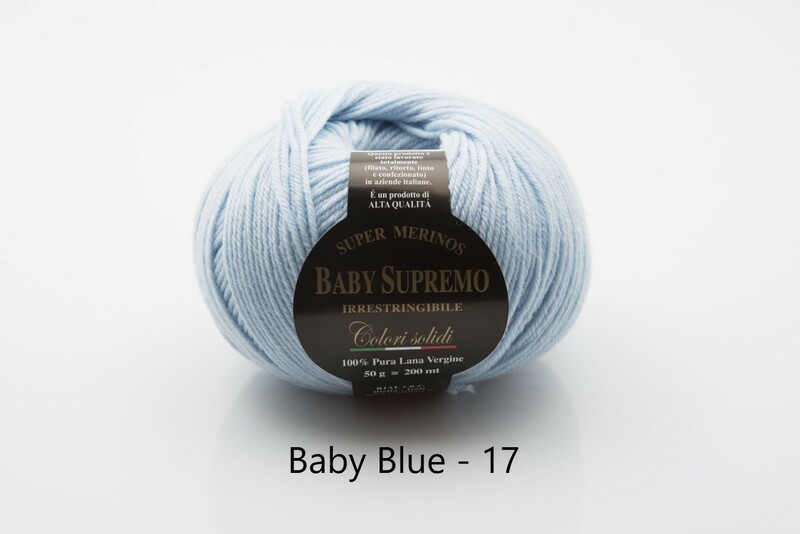 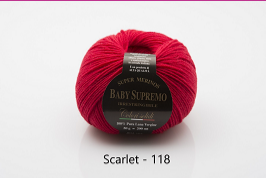 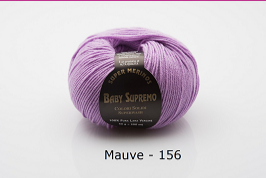 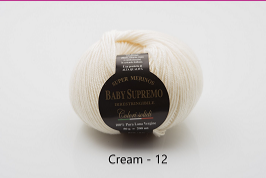 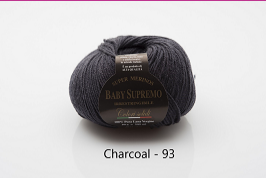 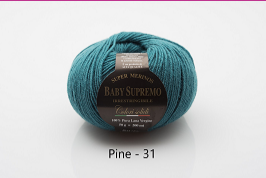 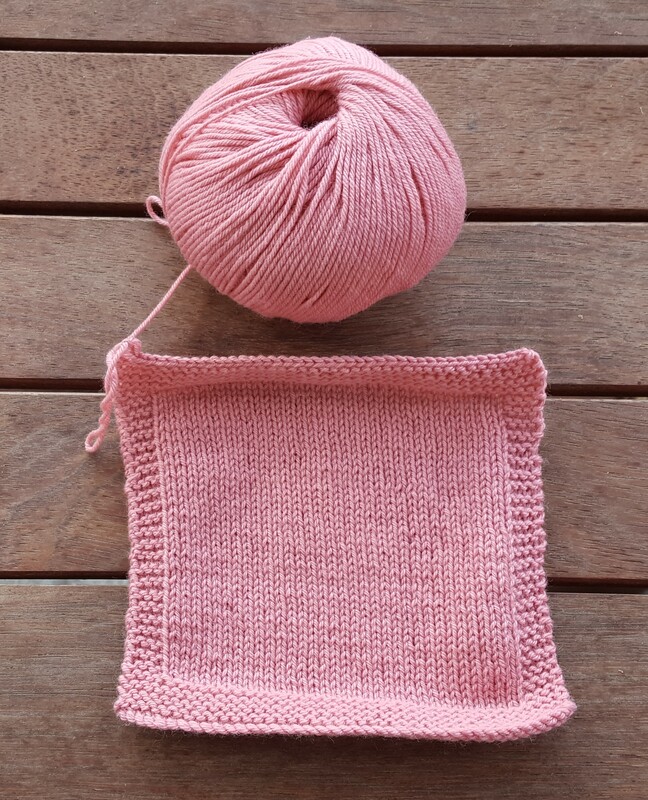 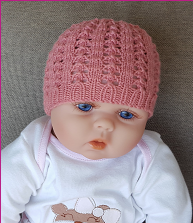 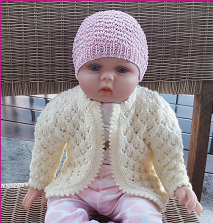 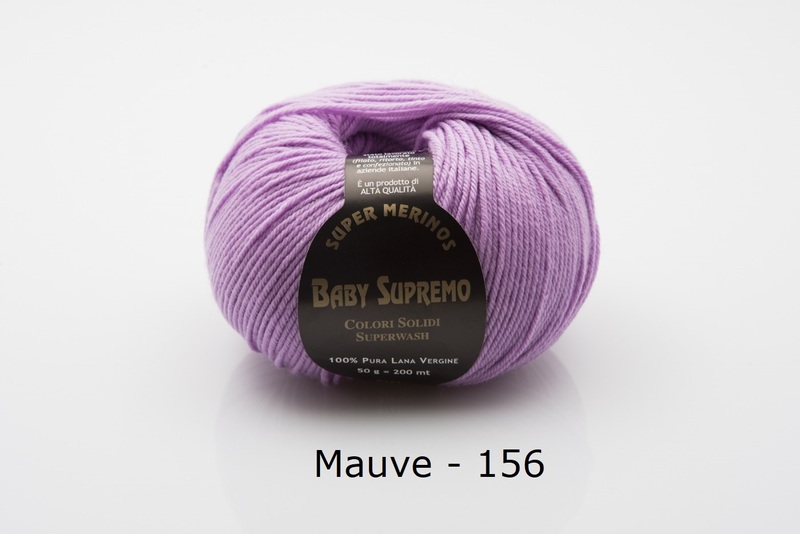 Knit it for babies, children or adults and enjoy the beautiful drape and luxurious softness, whilst avoiding the scratchiness that comes with some other wool yarns. 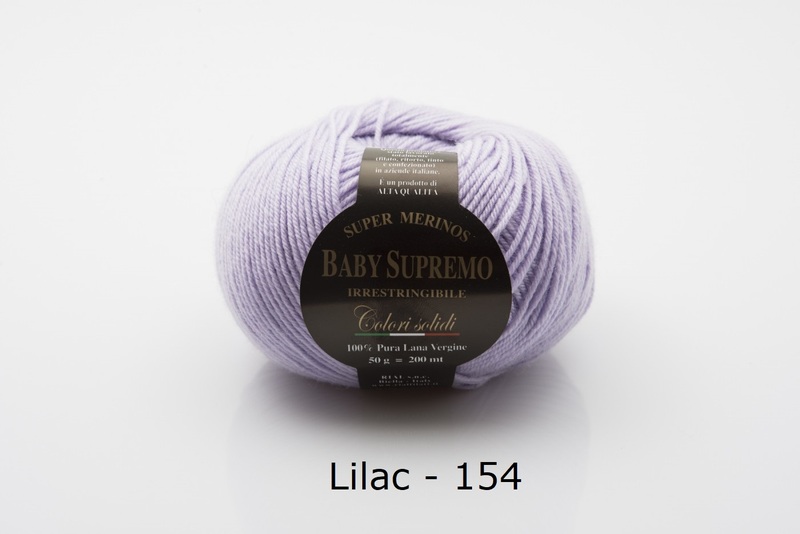 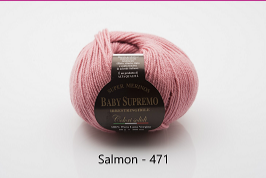 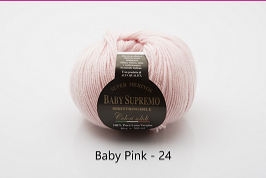 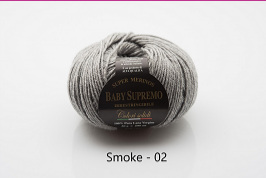 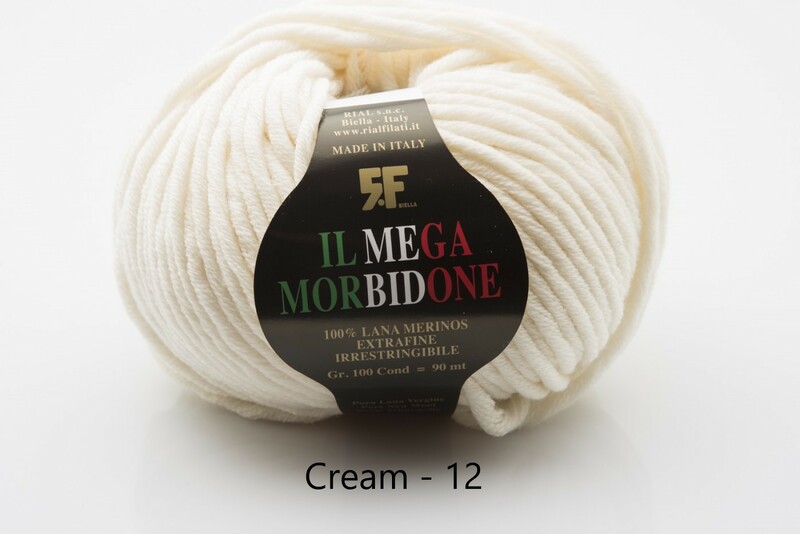 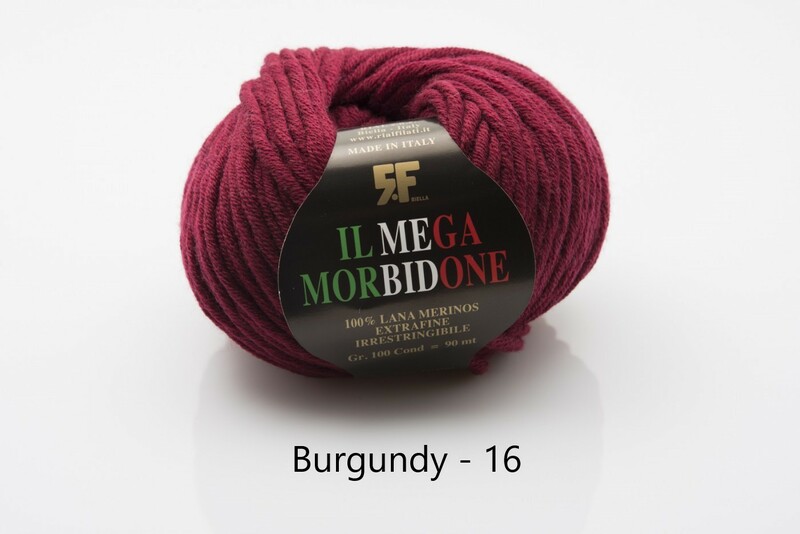 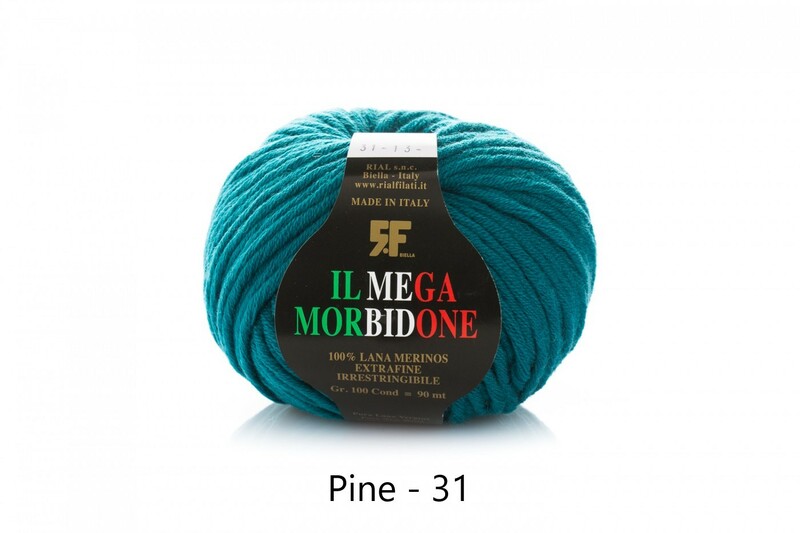 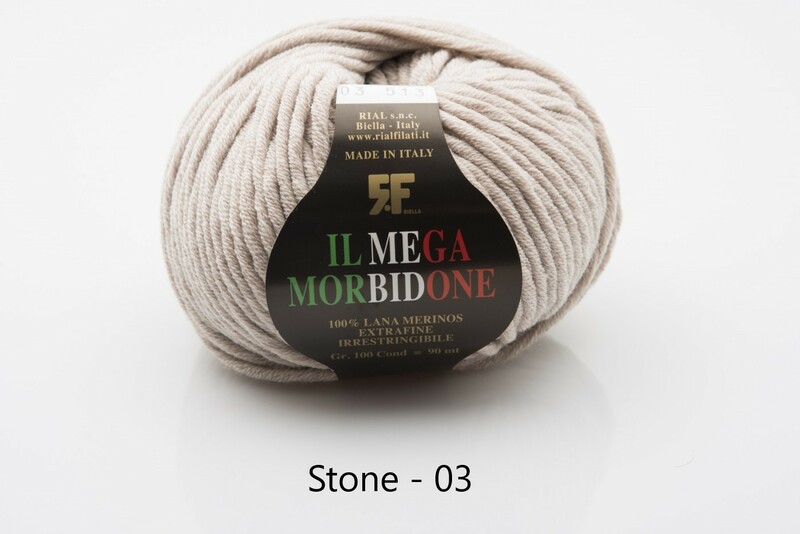 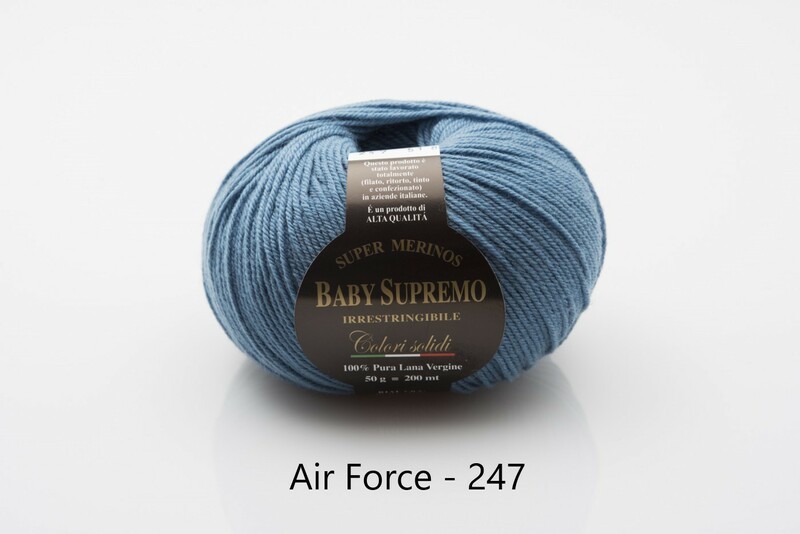 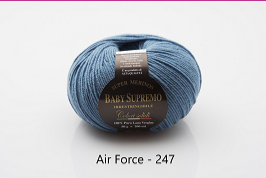 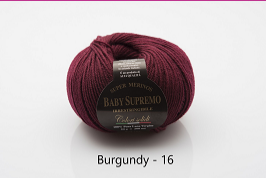 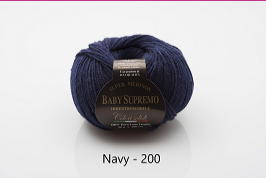 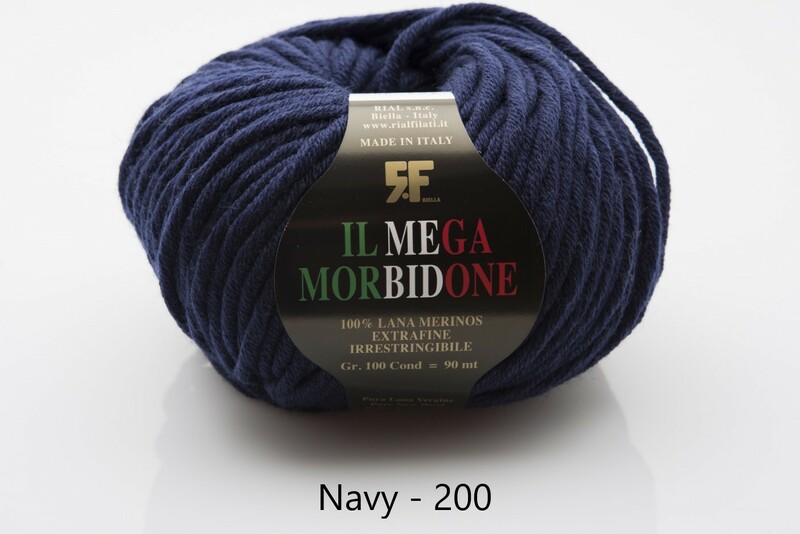 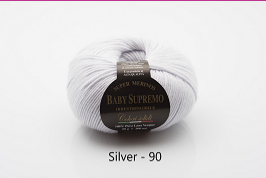 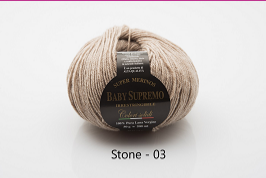 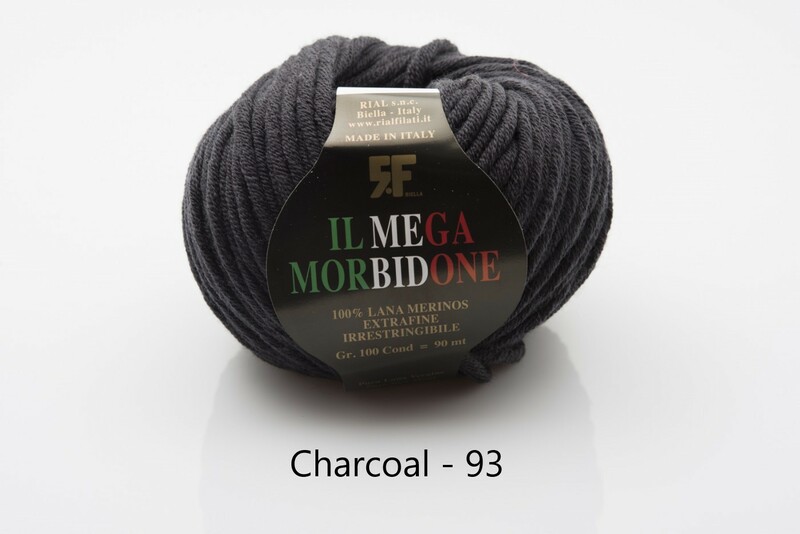 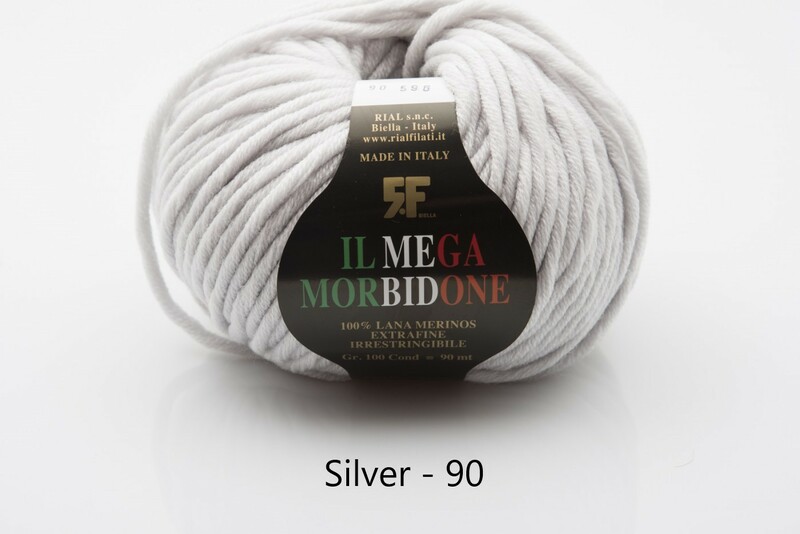 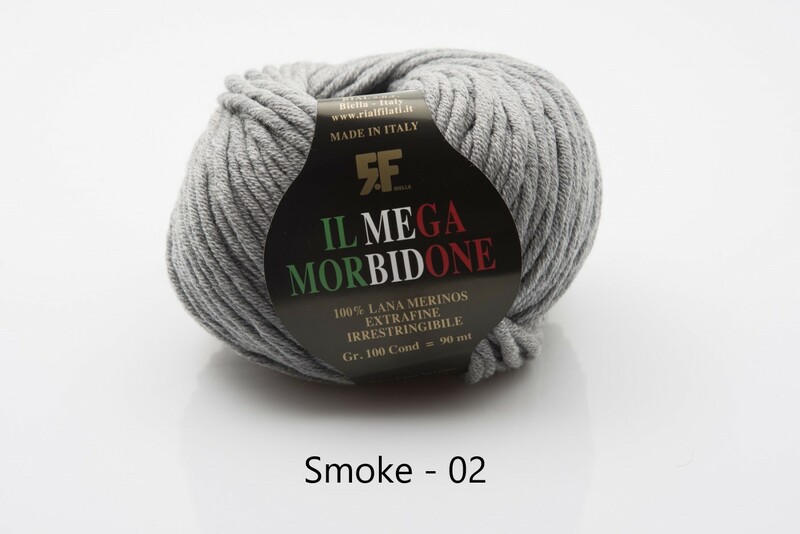 This yarn is made in Italy.